Dreaming of the perfect bedroom retreat? Creating your own private oasis may be simpler than you think. Who says you can’t enjoy your bedroom by day? Clean lines and lots of light keep it feeling carefree. 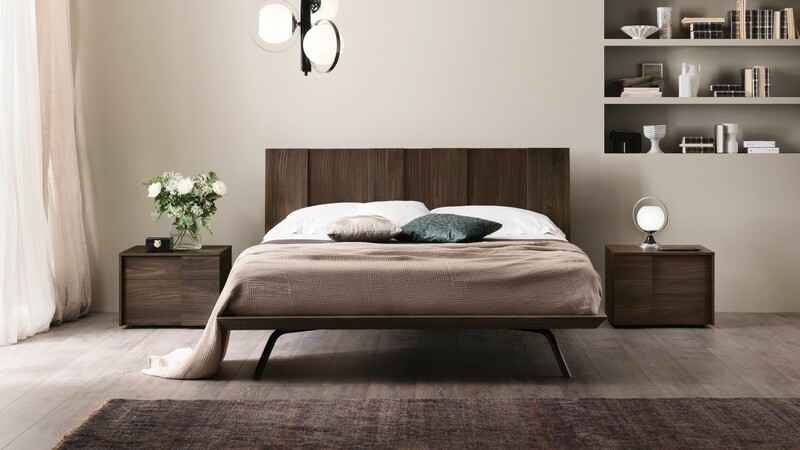 Do you dream of cuddling in bed with a cozy fire, surrounded by your favorite pieces of art or moonlight streaming through a windowpane, turning everything it touches into magic? 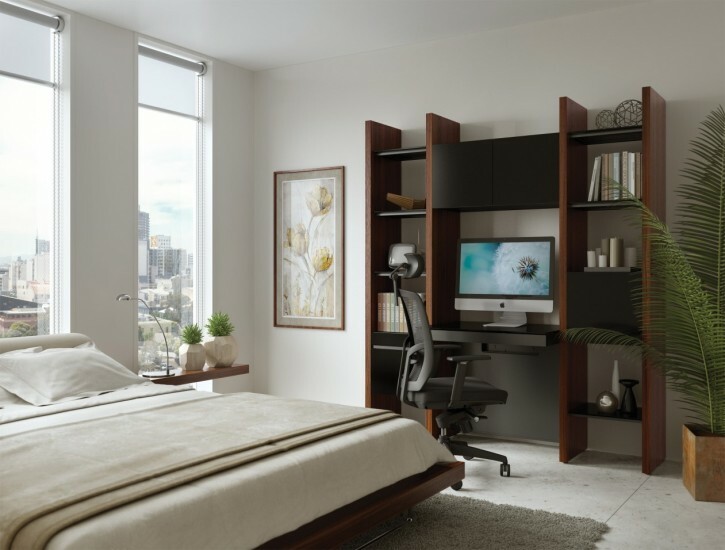 Sumptuous and sensual, calming and relaxing, or invigorating, and inspiring, your bedroom is a place where you can express your individuality to the fullest, and create a space that’s as unique as you are. make a bed über inviting. 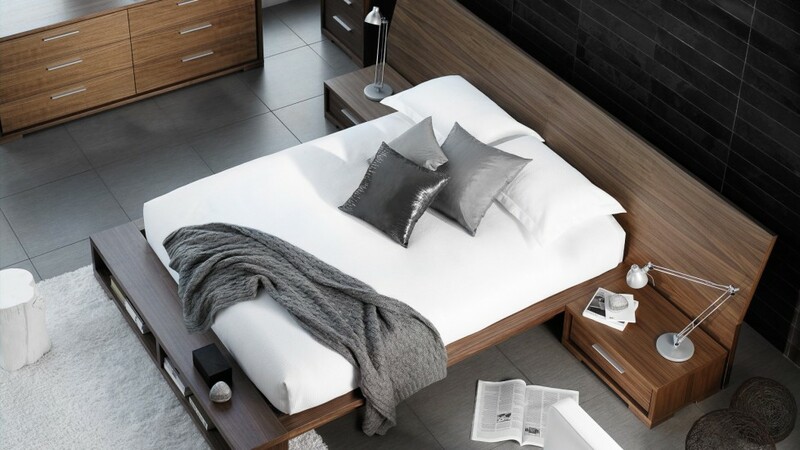 Let your bedroom express your style! 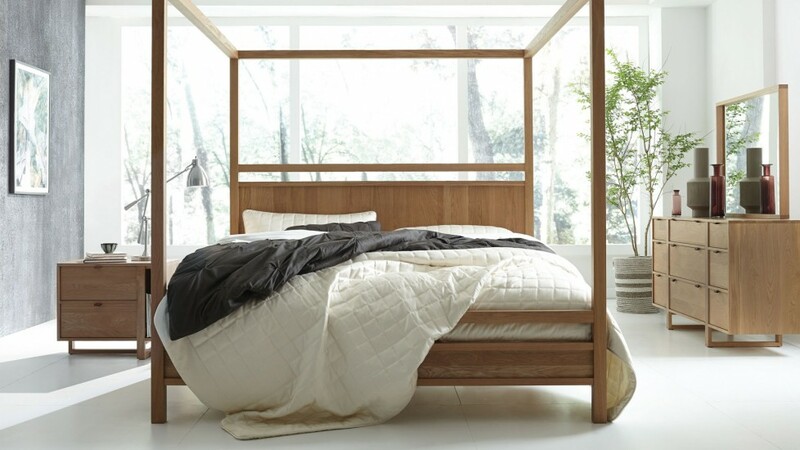 floating bed frame and elegant sheers. 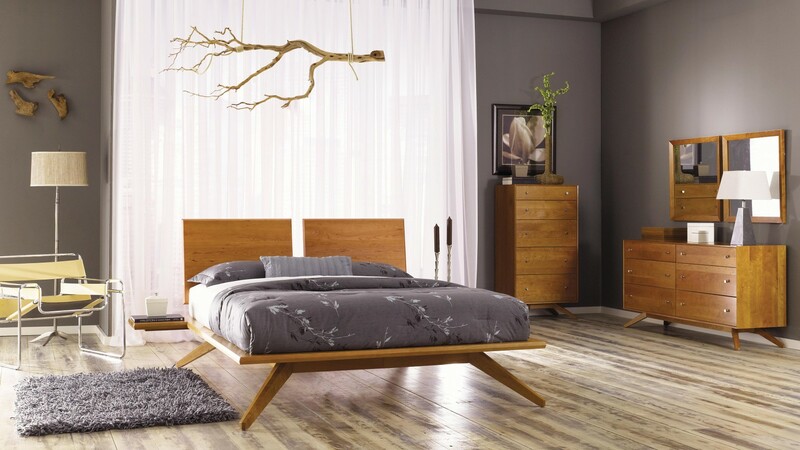 If you like a more lavish look, the bedroom is another place you can express your style. Hang an oversized painting or ornate mirror over your bed. 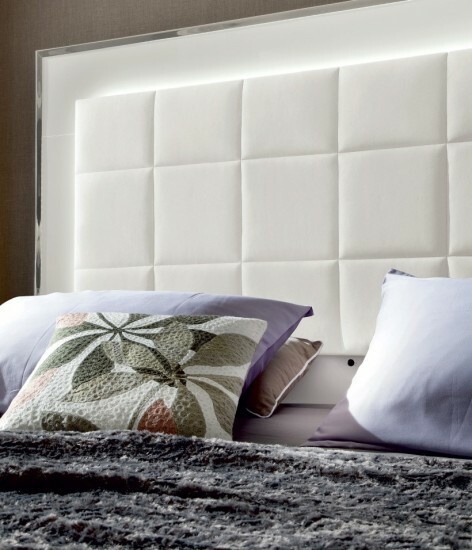 Add opulence with a luxurious leather or lavish fabric headboard. Choose a rich velvet duvet and add glam with sparkling silver accent pillows. Be bold, and try richly colored walls, then top off the look with a statement chandelier. Your bedroom doesn’t have to be soft and subdued if you’re not! If it’s peace and tranquility you crave, lean towards off-whites, neutral colors, or soothing blues and sea greens. Soften the look and feel of your bed with an upholstered headboard. 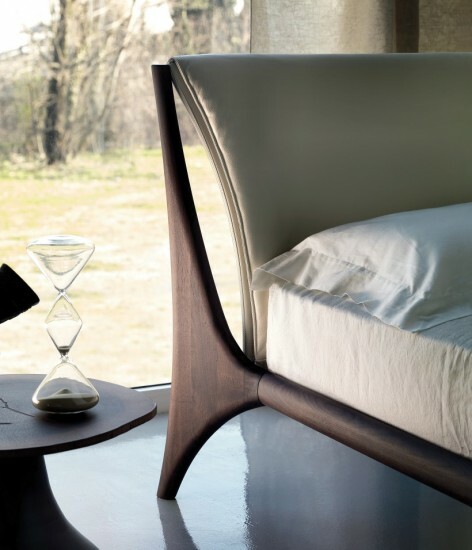 Or for that truly lazy-day-in-heaven feeling, hang light drapery so it is 6 to 8 inches longer than it needs to be to touch the floor, and let the breezes billow you into dreamland. your partner’s laptop out of the bed. Transform your bedroom with a different duvet and pillows, for a refreshing new look. Take a page from chic hotels; they exude lux living. And there’s nothing more sensuous than high thread-count linen sheets, sumptuously soft duvets, plush pillows, and deep pile carpeting to pamper your toes. A chaise lounge or a set of velvety armchairs can add extra areas to cuddle up in comfort. And scented soy or beeswax candles and fresh fragrant flowers soothe the senses, bringing the luxury of the spa home. Whatever your style, your bedroom should be a place where you can relax, read, cocoon and rest, and wake up feeling ready to take on the day.Investing in a good quality mattress can make all the difference between a restless night, and a refreshing morning. There are so many different types of mattresses to choose from today. Soft, firm, adjustable – and even some with massage functions! You should always test different mattress styles before purchasing because, at the end of the day, it’s all about how it makes you feel. with different throw pillows for each season. 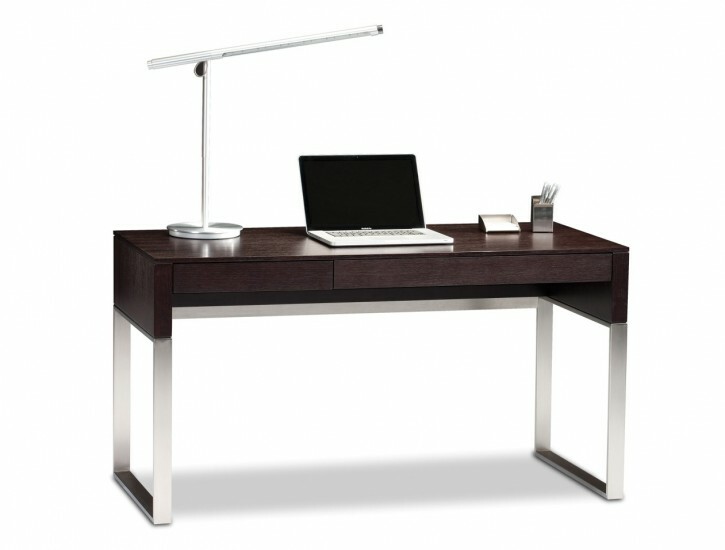 If your partner needs to work on the computer late at night, creating a separate work area with a room divider or bookshelf is a clever alternative to bringing the laptop to bed. Sleeping with a sheet stealer? Try a larger bed, made up with two sets of sheets and comforters, and never fight over bed sheets again.